President Tsai has stepped down as chair of the ruling DPP. President Tsai Ing-wen has stepped down as chair of the ruling Democratic Progressive Party (DPP) to take responsibility for the party’s heavy defeats in local elections last month. 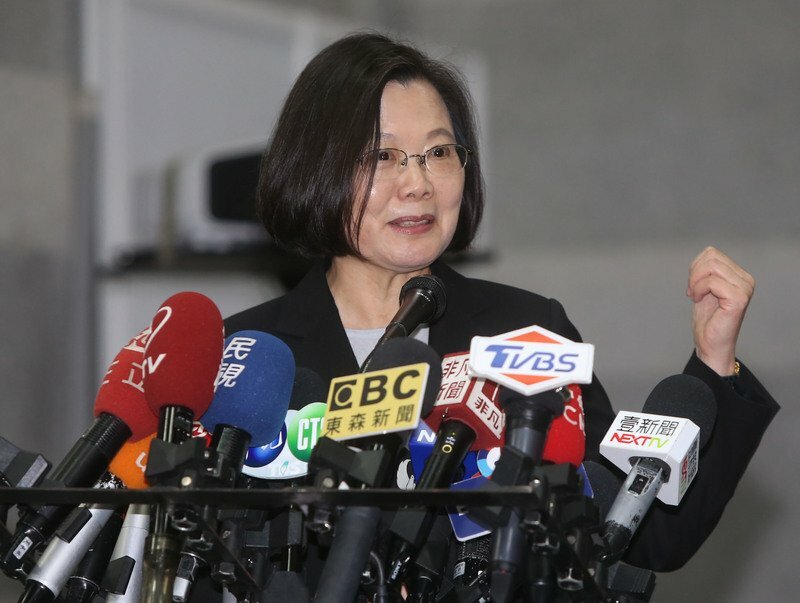 The mid-term elections were seen as a referendum on President Tsai and her DPP administration, because it was the first major race since she took office in May, 2016. Of the 22 cities and counties nationwide, the DPP held power in 13. But that number dropped to six as the opposition KMT declared victory in 15 cities and counties.